The high quality custom “PRIDE Hoodie” is a unique way to promote your team, company, individual or town pride. Are you looking for a new and creative way to show your pride? 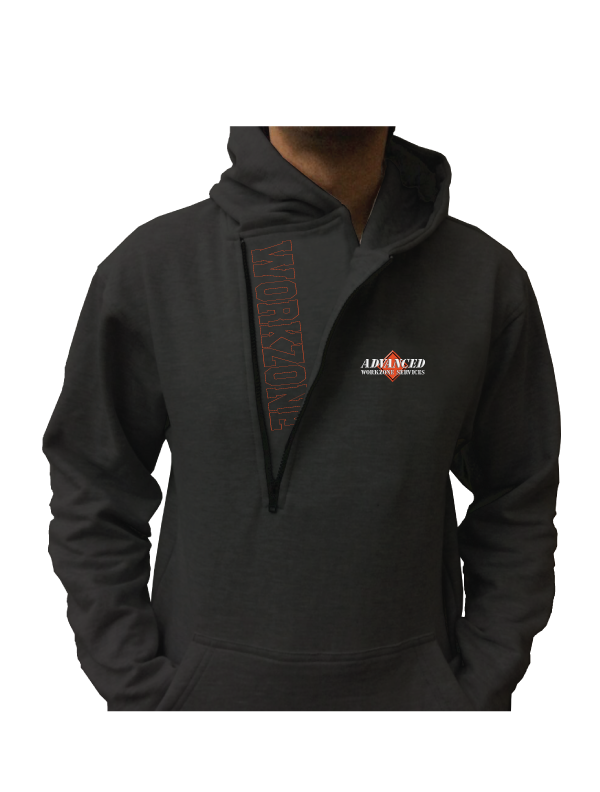 Our clothing vendor is now offering the perfect high quality hoodie to do just that. Since they have released the “PRIDE Hoodie” it has gone viral with schools, race teams, businesses, hospitals and many other customers wanting to show their pride.